United Crane & Rigging (UCR) recently took delivery of its first Liebherr LRT 1100-2.1 rough terrain crane. The LRT 1100-2.1 is a 110 US-ton class crane equipped with a 164 foot Telematik pinning boom, 62 foot swing away jib, and a hydraulic ballasting device. UCR plans to deploy the new crane for long-term rentals. 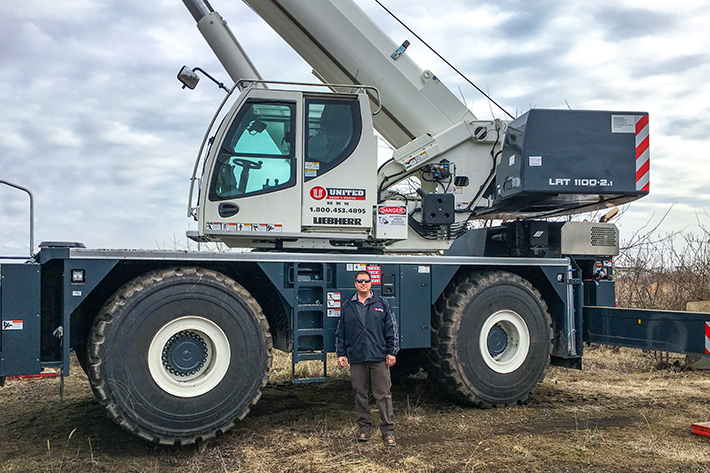 “UCR looked at our competition and decided Liebherr had the safest rough terrain crane on the market,” said Joseph Mirabile, the Mid Atlantic general manager for crane rental and rigging at M-L Holdings Co., UCR’s parent company. The Liebherr LRT 1100-2.1 includes standard safety features such as multiple access ladders leading onto a flat deck, and Liebherr’s VarioBase, which allows infinitely variable and asymmetric outrigger positions. Established in 1968, the Baltimore, Maryland-based company specializes in both operated and bare crane rentals, as well as specialized rigging projects. 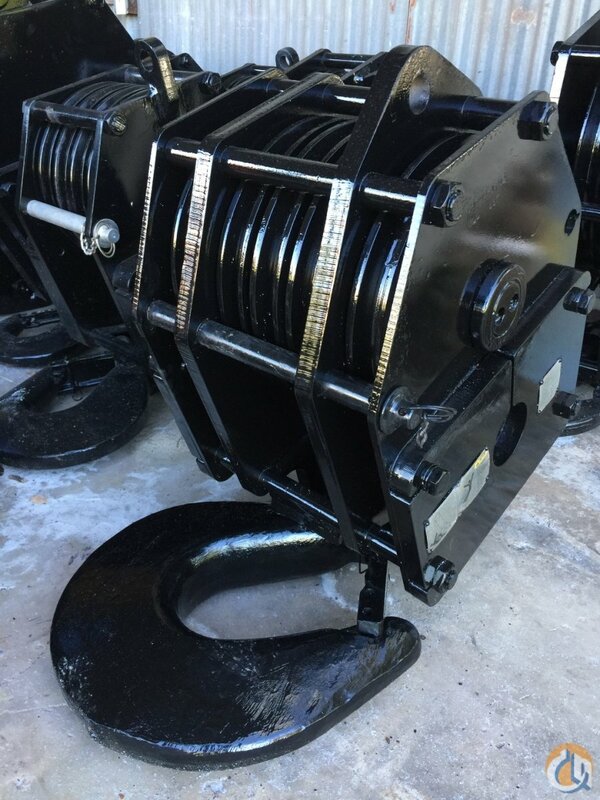 United Crane & Rigging has expanded its operations along the East Coast and now has a large fleet of mobile cranes, crawler cranes and tower cranes.